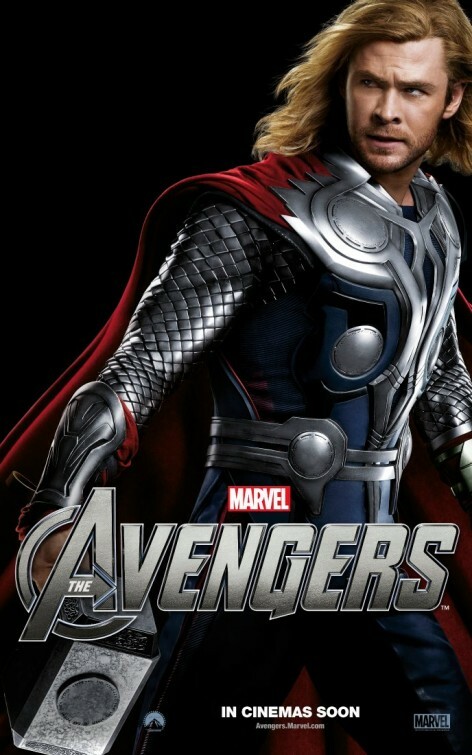 Ahead of Avengers: Endgame, let’s take a look at the Thor’s journey in the MCU - from the arrogant fish-out-of-water that he was, to one of the core members of the Avengers. 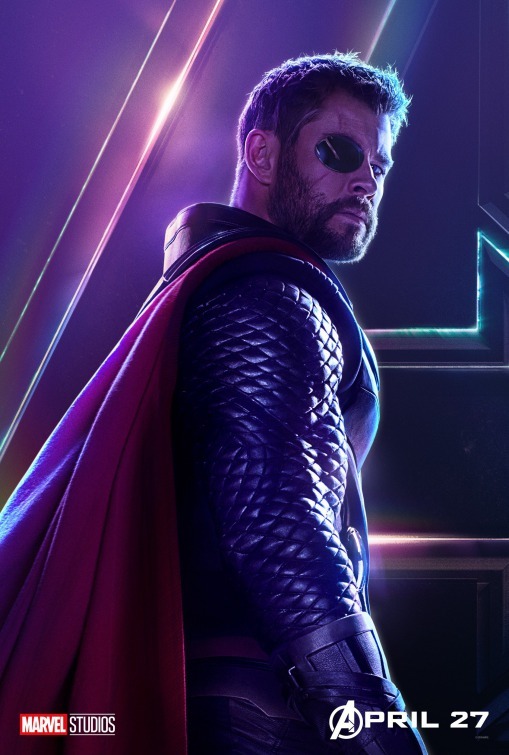 Chris Hemsworth as Thor in a poster for Avengers: Endgame. Director Joe Russo has said that while making Avengers: Endgame, they’d watch a clip of an Indian crowd reacting to Thor’s arrival on Earth in Avengers: Infinity War, to rid themselves of any lethargy or self-doubt. 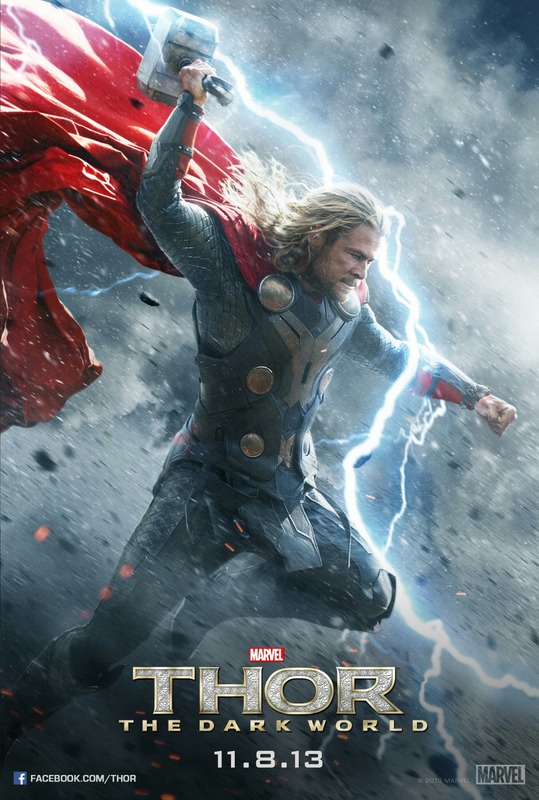 The video in question has been widely circulated online, and shows the ecstatic reaction the scene received in an Indian theatre, indicating how far Thor has come in the Marvel Cinematic Universe. Ahead of Endgame, which is said to close the book on the original six Avengers, let’s take a look at the God of Thunder’s journey in the MCU - from the arrogant fish-out-of-water that he was, to one of the core members of the Avengers. Chris Hemsworth beat out his brother Liam, and James Bond star Daniel Craig for the part and gained 20 pounds for the role. 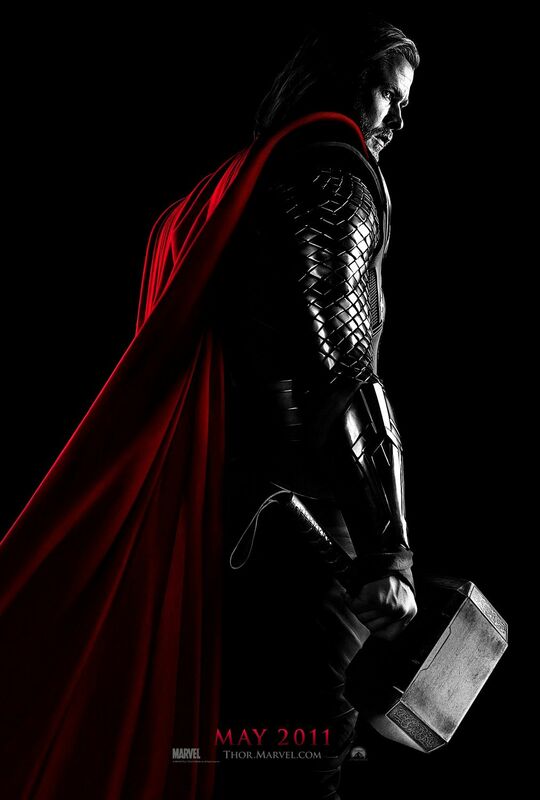 Hemsworth was initially dropped from consideration, but was invited for a second shot. Hemworth has been critical of the second Thor film, as has director Alan Taylor, who said in a later interview that he wouldn’t wish the experience on anyone else. Hemsworth has called the second Thor film ‘meh’, Natalie Portman disliked the experience so much that she refused to return for future films, while Idris Elba called making the film ‘torture’. 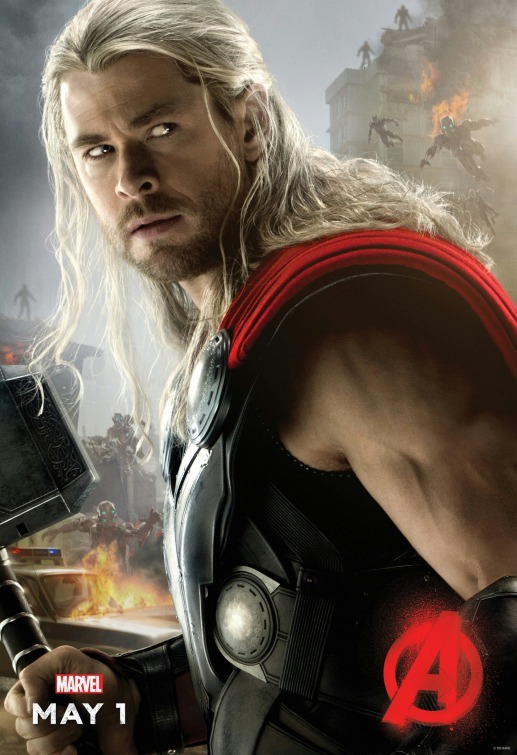 A key scene in the film involving Thor was also the bone of contention between Marvel and director Joss Whedon, who wasn’t a fan of Thor’s cave scene. 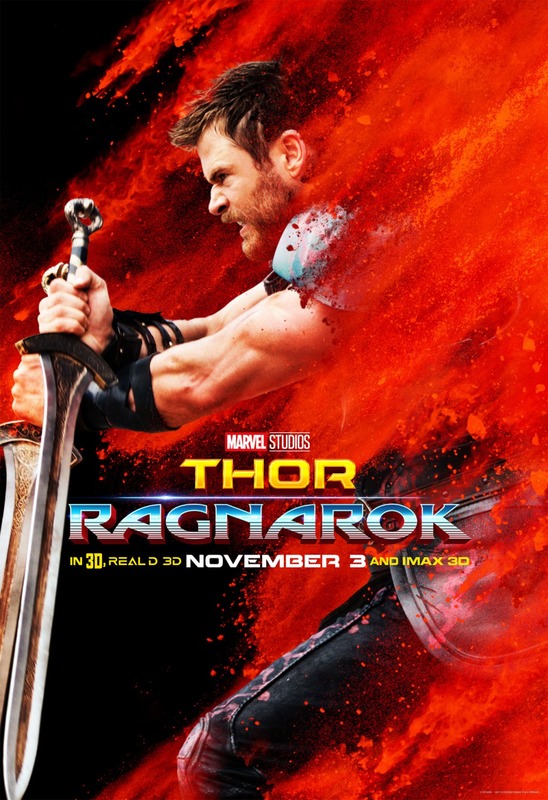 After sitting out Captain America: Civil War and finding himself ‘a bit bored’ of the character, Hemsworth and Marvel radically altered the course of the series by hiring director Taika Waititi to helm Ragnarok. The events of Ragnarok play out at roughly the same time as Civil War and Spider-Man: Homecoming. Waititi created a sizzle reel for his audition, a practice Marvel usually discourages, but found Waititi’s to be excellent. The filmmaker used clips from films such as Big Trouble in Little China, and added Led Zeppelin’s Immigrant Song, which everyone liked so much it ended up being in the final film.